I can really go on and on here, but I have to keep it short! So in a nutshell, worms will need a habitat, food, water and oxygen. The easiest way to start is to buy a wormery set either online or from a garden centre (there are many depending on where you live if you Google online). Otherwise you can make you own. To start a simple small scale wormery you will need to get yourself a box the size of about 1 foot x 2 foot. You will need bedding (this is its starting habitat) which can be shredded damp news paper, damp soil, coir etc. Then you will need to add some composting worms (approx 500g to start). From the questions above you can choose the ones most suitable for you, Dendras and Eisenia Foetidas are the more popular ones to start off with. Give them time to burrow down and make themselves a home (a few hours) then you can start adding some shredded food waste. Don’t add meat, and keep the carbon and nitrogen ratio healthy. 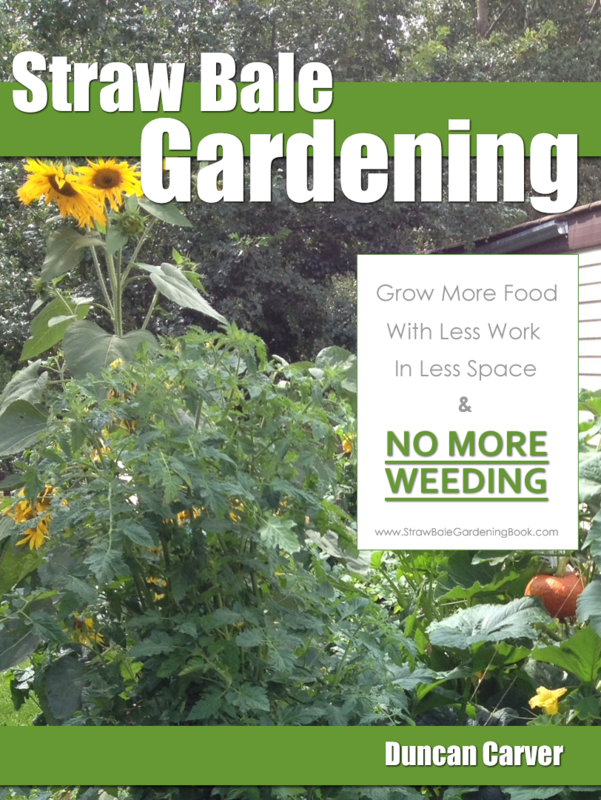 Don’t add too much food waste in the beginning and allow time for the worms to get used to their environment. As the worms are more adapted to their environment and the food waste you are feeding them is diminishing, you can then start adding more waste! Worms can eat up to their full body weight each day! What you will get in the end is nice crumbly worm cast for your garden in about 3 months! What I had explained here was really an overview of home composting using worms. 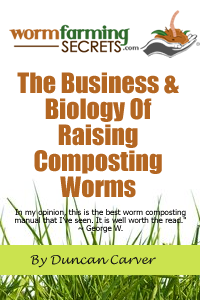 It does take a little bit more reading to get the joys out of composting with worms. If you are still really interested, join as a member and download our worm farming manual with unlimited access to our articles.